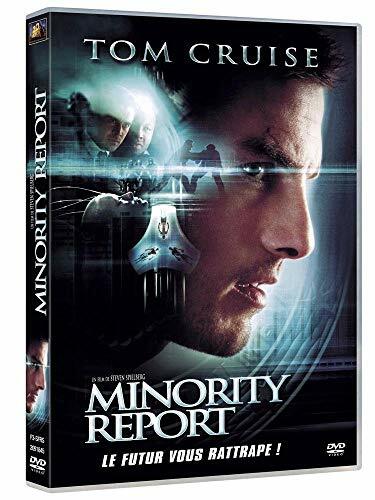 Titre(s) Minority report / Steven Spielberg, réal. ; Tom Cruise, Kathryn Morris, Colin Farrell... [et al], act. Editeur(s) Twentieth Century Fox, 2002 (Prod.) : Twentieth Century Fox Home Entertainment, 2003 (Distrib. ).